What do you mean by getting it to run? To run JS you either need to be in a browser or have Node running to process your code via the terminal. 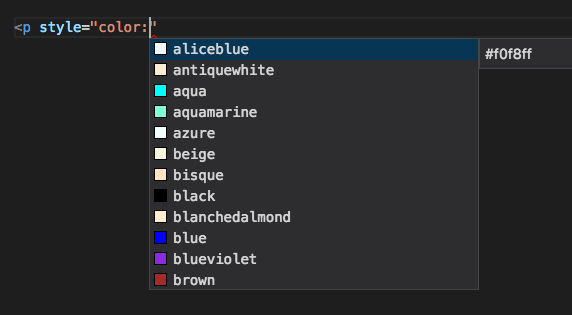 VS Code is just the editor. Install Quokka, then you can run JS code within the editor, in real -time, and see the variable values. And for other browsers you can google. Of course, there is no DOM when you’re running JS within VSCode. Ooooh. Quokka looks interesting - I’ll have to have a play with that later! That is a swweeet setup! I’ve been averse to using IDEs as a new developer; my impression is that you should first hone your skills using just a text editor. I really enjoy Atom, but, looking your VSCode/Quokka footage above is making me want to switch. Is that wrong? my impression is that you should first hone your skills using just a text editor. Well, here’s my personal opinion. And I’ve used text editors without autocompletion from 1997-2013 est. To me, autocompletion has saved me time/debugging due to mistakes caused by wrong/typo variable names or function names. Look, It’s not like auto-completion is artificial intelligence, it’s not doing the thinking for you. It doesn’t work like that. You still have to do your own thinking. But if autocompletion can help me avoid typos, or give me hints when entering the file path, or help me in little things like color codes, yeah… I’ll gladly take the help, so I can save my braincells to actual problem solving and leave the minor details to autocompletion. I don’t have to worry about little things like exact filepath, filename, or color codes. But see below, it doesn’t pick up that I’m using an img tag and linking to a source code, and not an image file. It’s not an artificial intelligence that will save you from making logical mistakes. And if you really don’t want autocompletion help, then just UNINSTALL that plugin. Done. 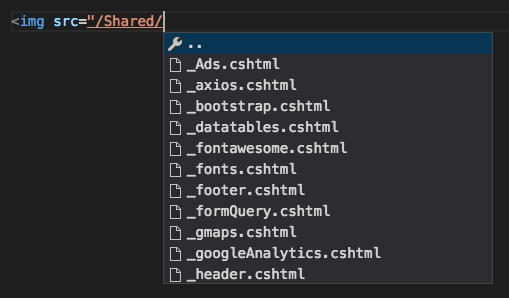 In fact, the auto-completion of VSCode is still primitive compared to it’s bigger brother, Visual Studio… VS knows all the classes, functions, methods, properties related to your program. If you’re learning a new language, or not familiar with what methods, properties, classes available to you, VStudio’s auto-completion is almost magical. I have installed the chrome extension but it doesn’t connect to the localhost. Do you have nodejs installed on your machine? Just did. What do I do next? How do I install npm globally? Thanks so much for that detailed sales pitch @owel haha!. I will consider these points. I especially like the feature of seeing your variables. I still think it’s right to start with a simple text editor, but having been at it for 10 months I think I get the basics quite well. Just so you know, you don’t have to leave Atom to use Quokka. Although I haven’t actually used that package, but I have used Hydrogen, which is similar and works really well for me. Cool, thanks @thancock20! I’ll check it out.